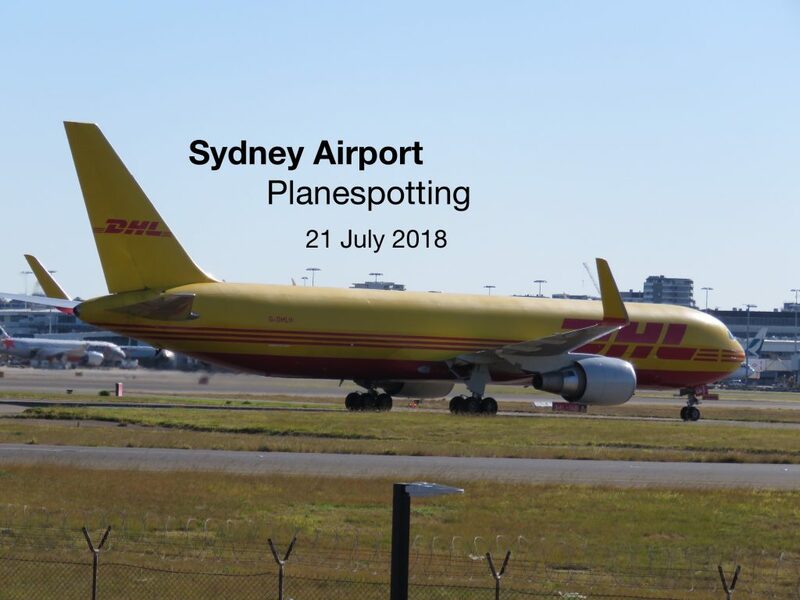 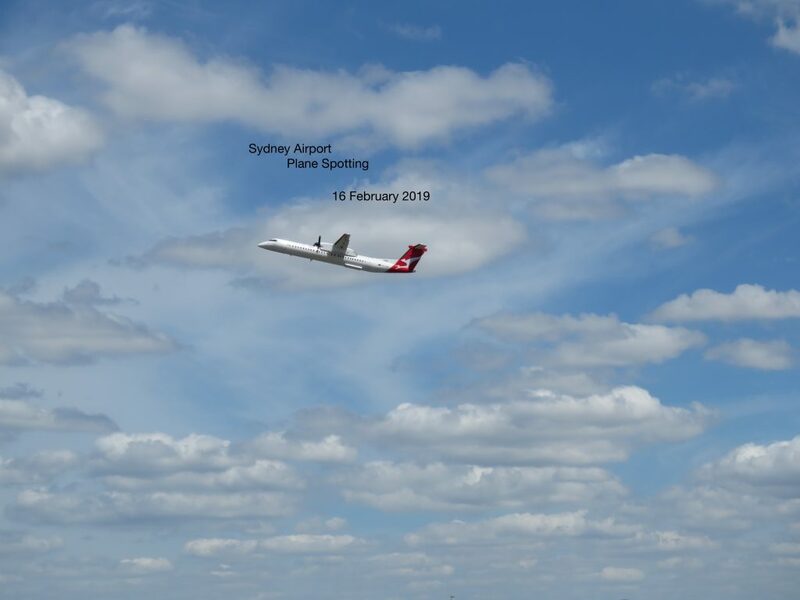 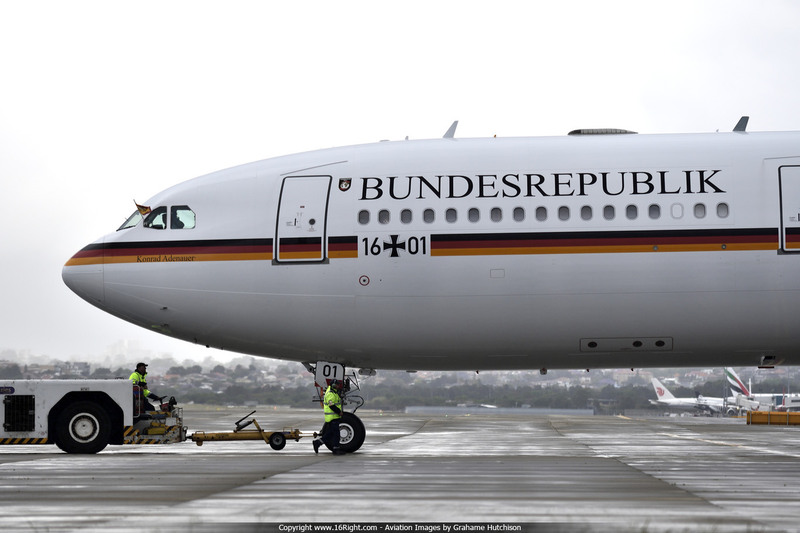 German President Frank-Walter Steinmeier and his wife Elke Buedenbender arrived in Sydney this afternoon, after attending an Asia-Pacific Regional Conference in Perth. 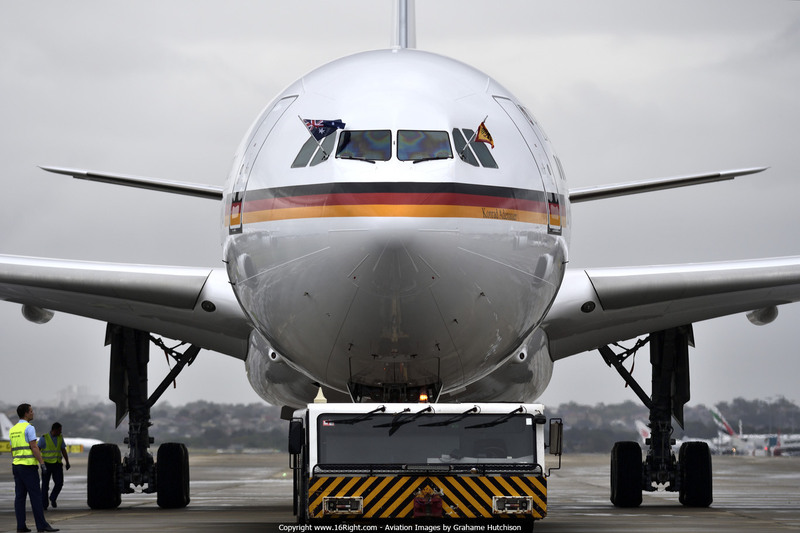 The President will hold talks with his counterpart, Governor-General Peter Cosgrove, as well as Prime Minister Malcolm Turnbull and others. 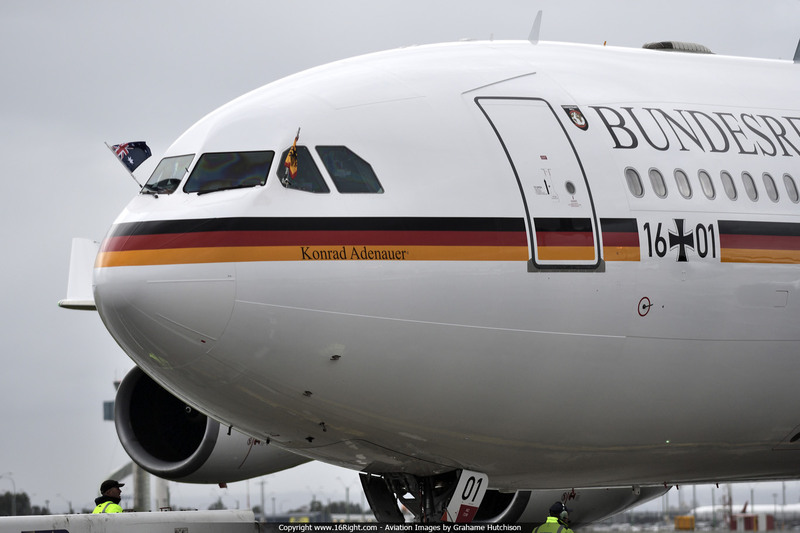 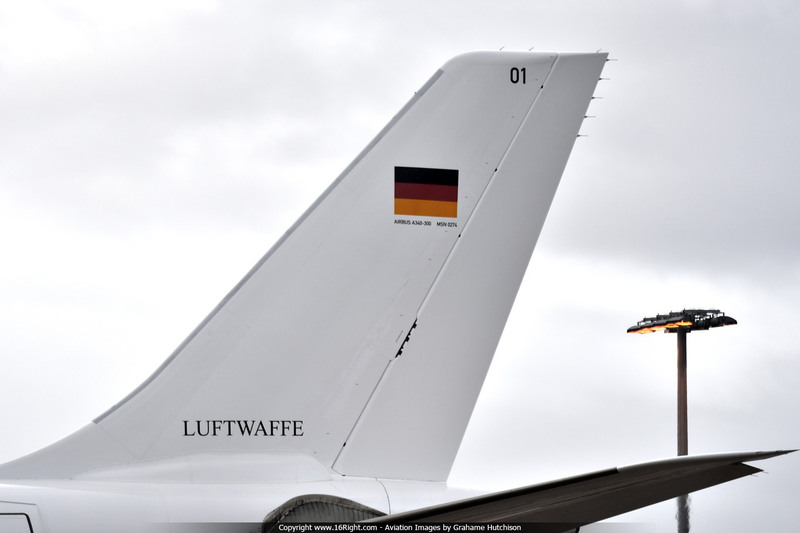 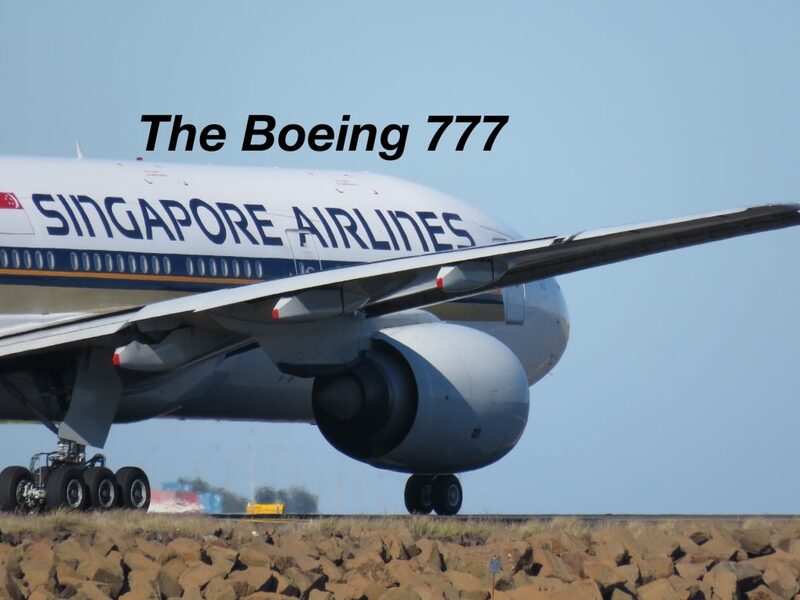 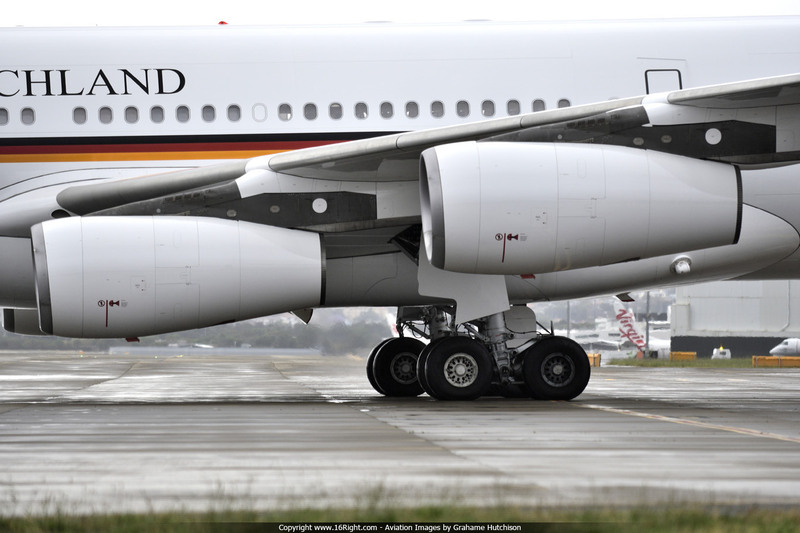 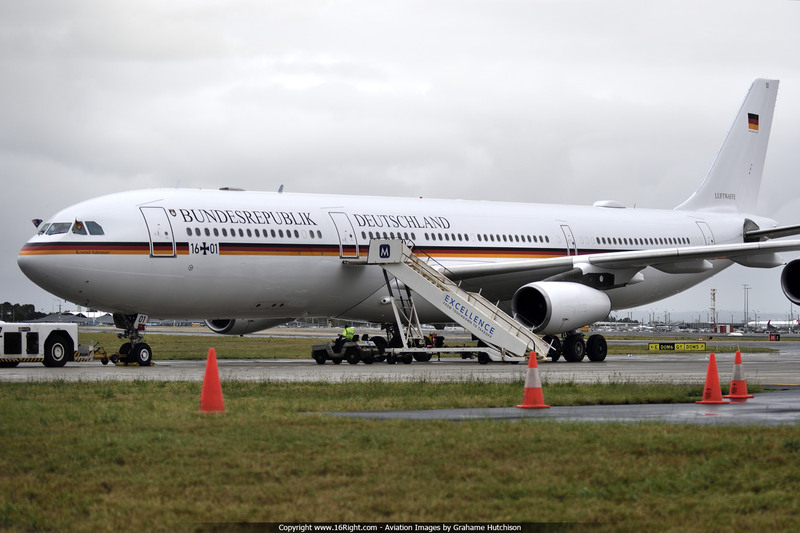 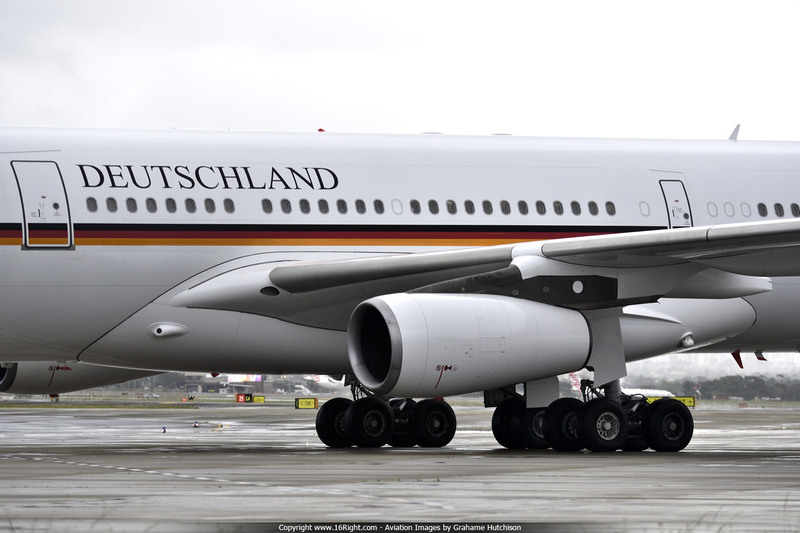 Their German Air Force Airbus A340-300 (1601) touched down on Runway 16R at 1738L, and taxied to the DOM6 Apron.